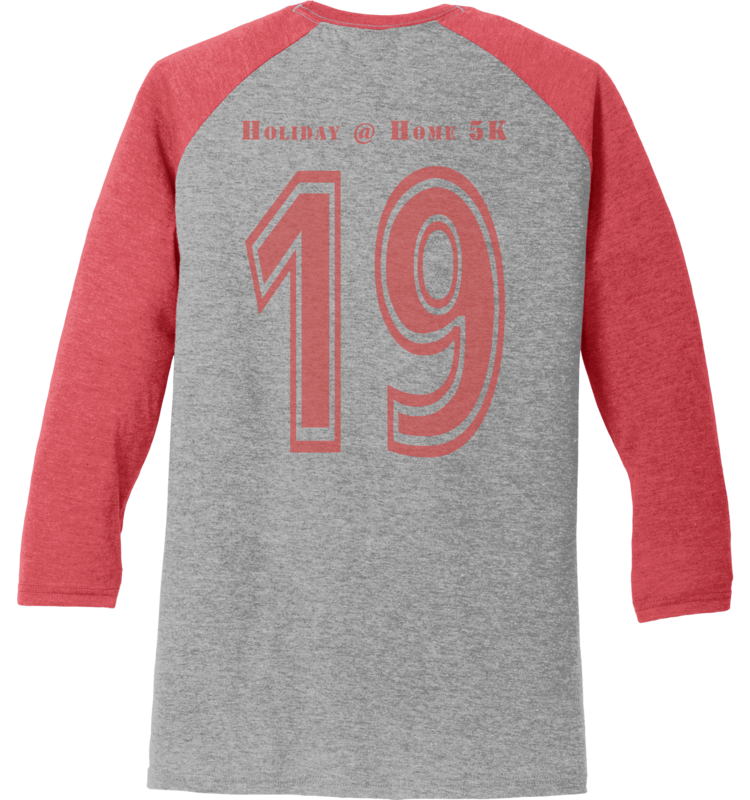 Holiday at Home 5K Run - Hits it Out of the Park! 5K Start and Finish on Far Hills Ave (Start is at the intersection of Far Hills and Lincoln Park Blvd). Event is chipped timed. Free kids fun run before the 5K. Parking is available at Fairmont High School. April 1st! ONE DAY ONLY! Kids fun run is FREE for those 8 and under! Avoid the race day rush! Pre race day pickup will be Sunday, September 1st, 10am-12pm at Trent Arena lobby. Parking is available at Fairmont High School. Overall top three male and female receive prize money! Male and Female 9 and under, 10-14, 15-19, 20-24, 25-29, 30-34, 35-39, 40-44, 45-49, 50-54, 55-59, 60-64, 65-69, 70 and over. Awards will be at Fairmont High School cafeteria at approximately 9:30am. Located at the Fairmont High School cafeteria. 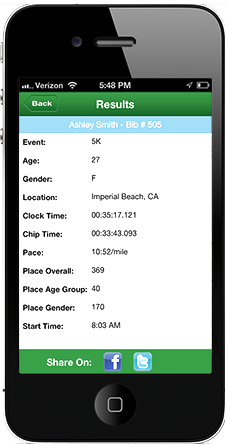 Free for all runners following the race. 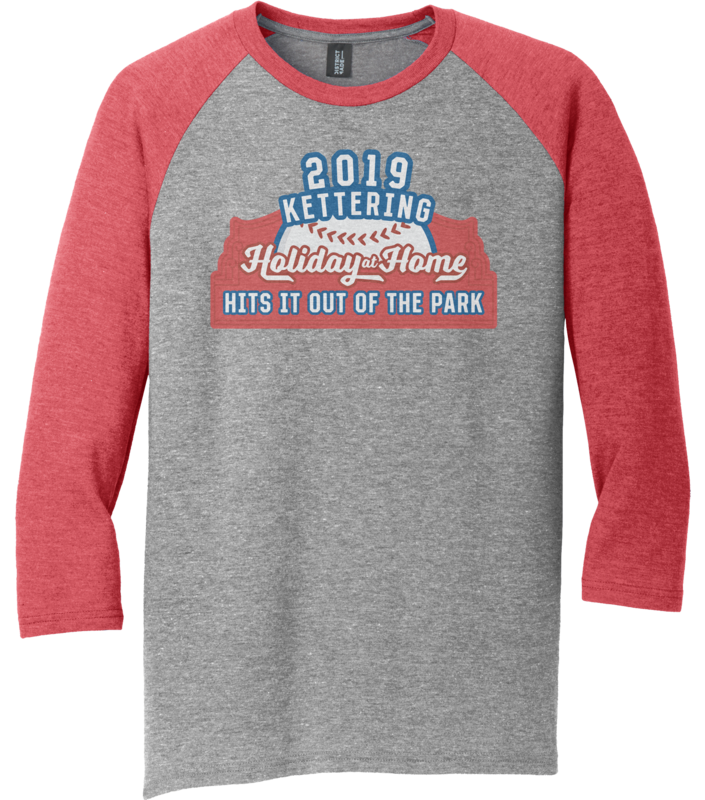 Proceeds benefit the Kettering Fairmont Cross Country. Must show race bib for breakfast. Visit Holiday At Home for festival weekend info!